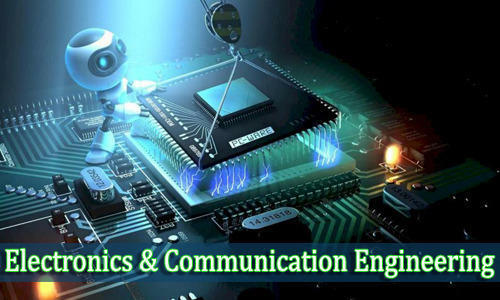 Electronics and communication engineering is the most popular course amongst the students these days. Now with the immense increase of computer usage, the electronics and communication field has been transformed drastically and is required by all the industries. Currently everyone is relying on electronics and it is becoming an important part of everyone’s life from mobiles to televisions and computers are helping us in making our life run smooth. Electronics and communication is the major driving force behind the Information technology sector today. There are many top engineering colleges in Mathura offering engineering in electronics and communication engineering. This disciple deals with operational management as well development of telecommunication devices. Apart from that, the Electronics portion of engineering which deals with the basic study of electronic tools like ICs, Transistors, Resistors, impedance are also covered in the curriculum which are important parts of every electronic devices like TVs, mobiles, remotes etc. And hence leading Electronic and Telecommunication Engineering to an important ground and making it possible to perform well in IT sector also. Hence, An Electronics and Telecommunication engineer is able to perform the roles of electronic engineer and is open for IT sector too. Electronics and Communication Engineering has also made its impact into other areas like healthcare, instrumentation, automation, remote sensing, signal processing etc. The graduates in electronics and communication engineering also have abundant of opportunities in government as well as in private companies in the areas such as design, manufacture, operation and maintenance of electronic equipment’s. 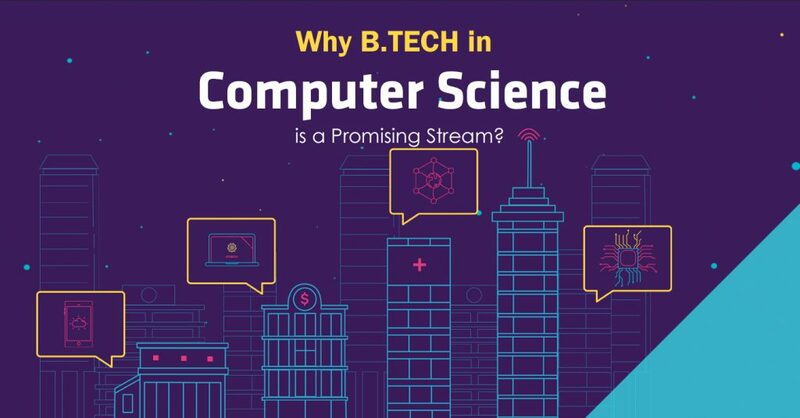 With the rapid increase of latest technological innovations, many new opportunities came into existence for electronics & communication engineers. The latest technologies include self-driving cars, autonomous drone logistics, robotics, automation in industries, smart energy systems etc. The main reason behind the rapid rise in demand of telecommunication engineers is the recent improvements made in the field of telecommunication and development of new standards like 4G, VOLTE, Optical Fiber, High-quality WAN etc. This leads to the requirement of more skilled and study oriented engineers of the field. The electronics and communication engineers are in high demand in India as well as in abroad. All the companies are majorly involved in telecommunication support or are either based on electronics.